Was going to Dr. Dubois for several years. I am a nurse a became displeased when Dr. Dubois attempted to talk me out of 2 extractions telling me to go get root canals that I knew I couldn't afford. Both teeth ended up breaking off. I went to her for extractions after they broke off and she told me I had to see someone else because my insurance wouldn't pay to have them now CUT out and she couldnt cut them out in the office. She also told me that I COULD NOT get a upper partial. She also would schedule an appointment then I would arrive just to have more xrays and a new plan put in place that day and would be told I would have to return another day for treatment. I would return only to have a repeat of the previous appointment taking 2 to 3 appointments before actually getting services completed! Insurance fraud!! So I go to a new dentist today a month after being told insurance wont pay to remove my teeth that she claims need cut out. Well... Not only did they clean my teeth, take xrays and EXTRACT both teeth that she stated HAD TO BE CUT OUT, but they put in prior auth for my partial!!! All in one day on one visit!!!! Dr. Copas today said he isnt quite sure why Dr. Dubois fabricated all these falsehoods because my teeth were easy to extract and I have great teeth for a partial!! So glad after I realized she is milking the medicaid system to go elsewhere!!! Getting all my work needed in just 2 appointments!! I do not recommend Dr. Dubois at all!!! I have been a nurse 25 yrs. And know insurance fraud when I see it! Dental clinic. 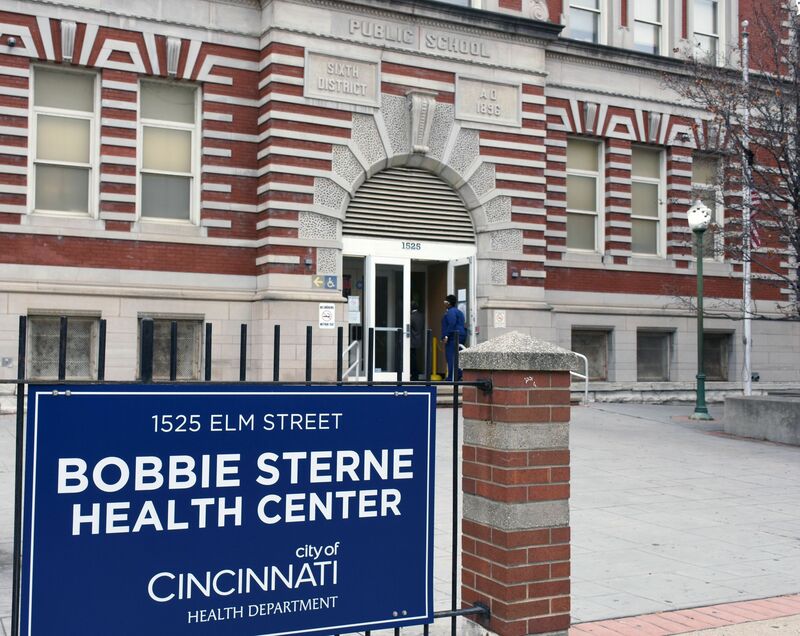 HCC serves low-income, underinsured, and uninsured persons living in northern Hamilton County. THCC makes sure all patients receive the same access to quality healthcare as fully insured persons. 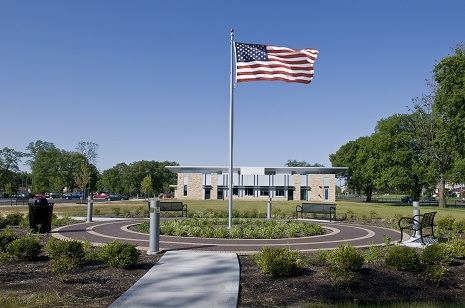 THCC is a leader in providing affordable and quality healthcare. THCC strives to be compassionate. THCC respects different cultures. THCC teams with other agencies in order to meet the complete needs of patients. Finding dental costs for procedures is difficult. We created this section so users of our website can see what others have paid for dental treatment at LIncoln Heights Dental Clinic. 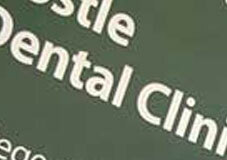 Do you know how much LIncoln Heights Dental Clinic charges for services? Attention We cannot guarantee the dental costs to be completely accurate. They are displayed for informational purposes for our users. We have compiled prices provided by users and online research. In order to obtain actual costs please contact LIncoln Heights Dental Clinic directly.